Positioning and promise are the foundation of any successful brand. Positioning your brand successfully, means there is no confusion among your target market about what you represent. When you deliver on your brand promise, you achieve long-term customer satisfaction. At Conquest, we understand that each interaction with your brand is an opportunity to make a brand promise and clearly establish your image and identity with your consumers. We walk you through the branding or re-branding process, starting with a discovery phase focused on learning your brand perceptions, brand values, organizational goals, competitive landscape and more. We put your shoes on and really immerse ourselves to understand the DNA of your brand and business. We analyze current strategies and offer direction on strengthening them or help redefine them to better position you within the market. Our team of strategic thinkers will work with you on your brand position, identifying audience and brand differentiators. 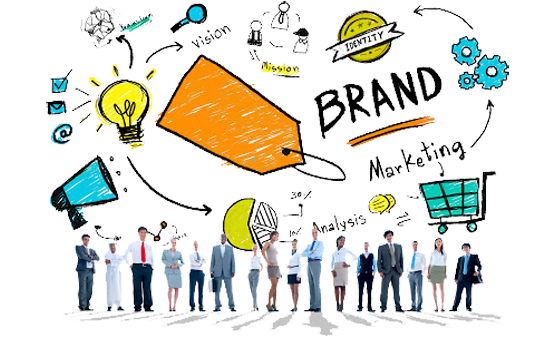 We'll develop creative brand key messages; establish logo and tagline attributes, brand communication standards, visual brand standards and social style guides. Ultimately delivering actionable strategies, concepts and insights to bring your brand to the next level.